Easy and affordable payment options. 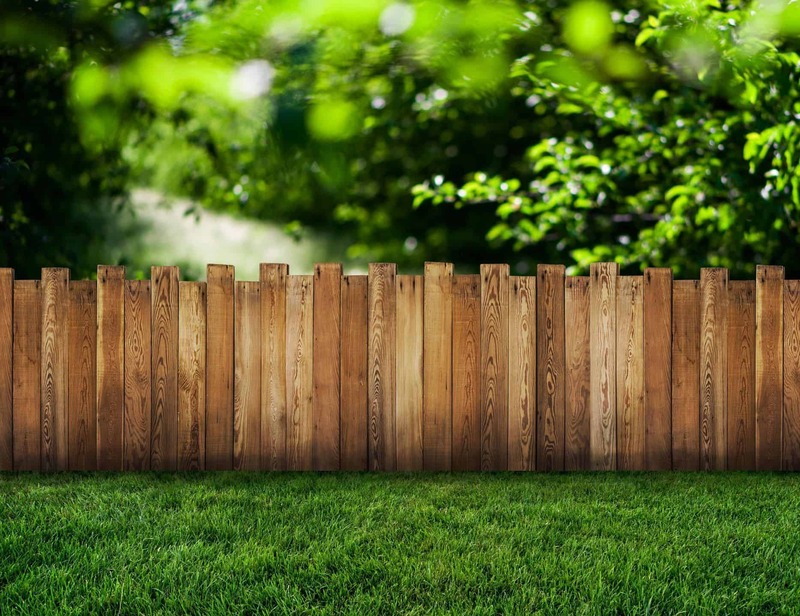 Mowing is the most time-consuming maintenance practice related to lawn care, but many aspects of mowing are misunderstood and performed incorrectly. Proper mowing practices play a vital role in helping to maintain a healthy, sustainable home lawn. 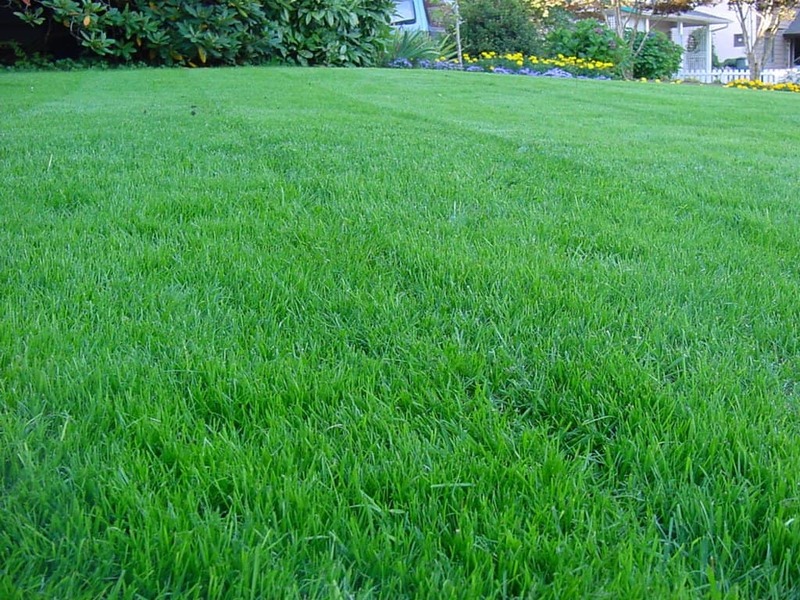 Lawns often look attractive after mowing, so it is easy to assume that grass thrives on mowing. 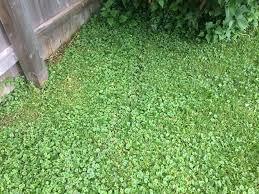 In reality, mowing is a destructive process that injures the grass plant. Each mowing temporarily stops root growth, decreases carbohydrates, increases water loss, decreases water absorption by the roots, and creates entry routes for a disease. Sound mowing practices help minimize these stresses. 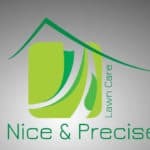 Nice & Precise Lawn Care uses the industries best practices and products when treating your lawn. 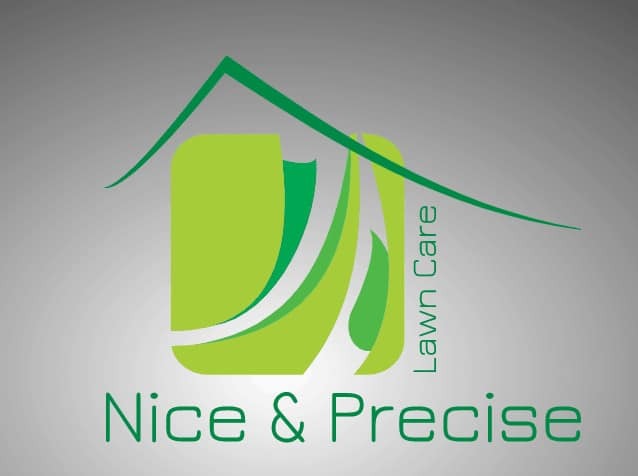 With 9 years of lawn care experience, Nice & Precise continues to provide exceptional service at affordable prices. Nice & Precise uses the top tier lawn products when tending to your yard with at least 30% slow release nitrogen. Compared to the competition uses products similar to those found in big box DIY stores that will contain as low as 6% slow release nitrogen. 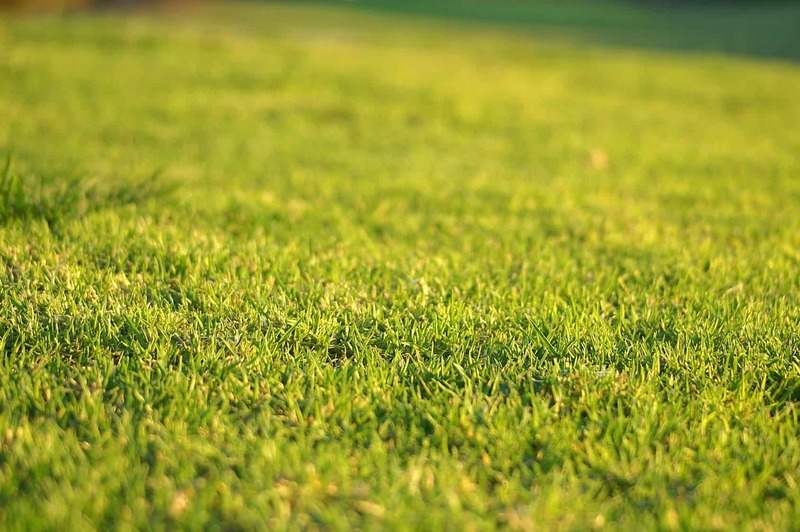 Using higher quality materials results in a healthier lawn and avoids the spikes of rapid growth. 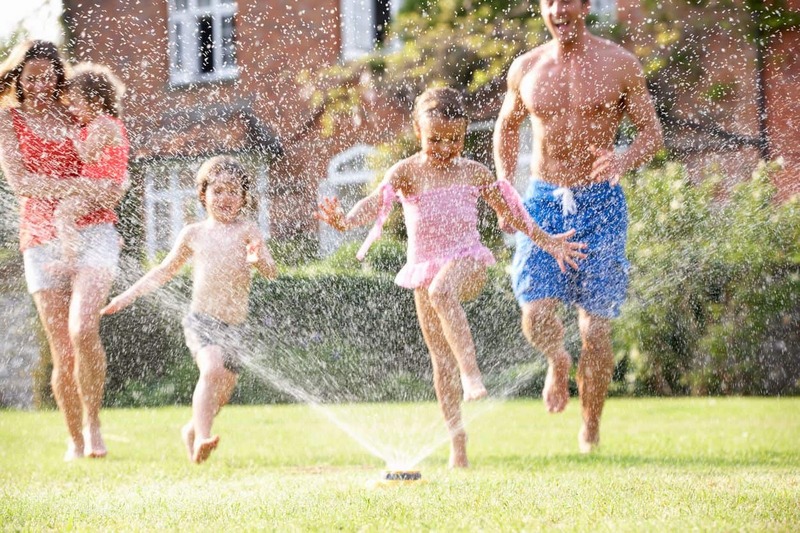 Areas of a lawn can become bumpy or uneven over time, due to “settling” and other factors. In the least extreme cases, you will want to solve the problem by “topdressing,” which allows you to level out your lawn. Is this problem new to you? If you have never experienced it, you may need a brief introduction to it — and its solution — in order to understand what it is all about. 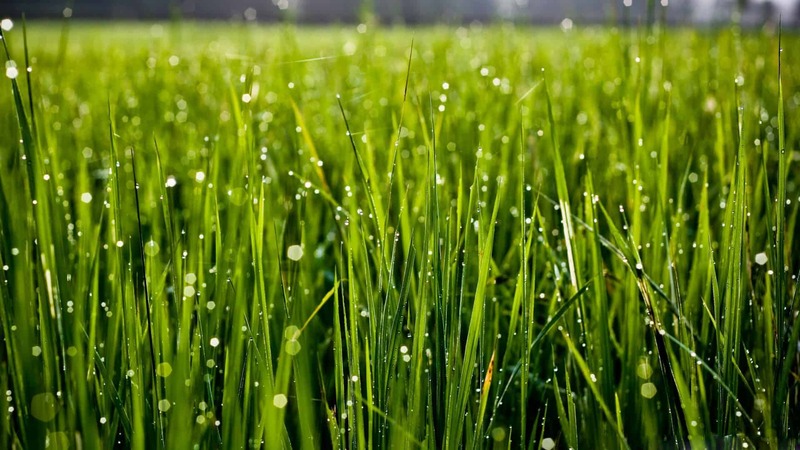 As the weather gets warmer in Ames, Iowa, conditions are becoming perfect for weed growth in your lawn. It’s time for some Effective Weed Control for your lawn. Broadleaf Weeds and how ton Control Common Weeds. Fall (mid-September through October) is the best time to control perennial Broadleaf weeds in the lawn with broadleaf herbicides. 5 Star reviews from our customers. Liquid pre-emergent (Dow Agrochemicals Defendor). This product works when the soil temperature hits 40° and prevents many broadleaf weeds from germinating. Granular Fertilizer and Crabgrass pre-emergent. This product works best when the soil temperature is at least 50° or more and prevents a variety of crabgrasses from germinating. It also feeds the grass a healthy dose of slow-release nitrogen. Liquid Herbicide. A post emergent product that will kill any stubborn weeds that make past round 1 and 2. Granular Fertilizer with a grub control product. This product proactively treats your lawn for grubs that feed on the roots of the grass. In addition, the fertilizer also feeds the turf with more slow release nutrients. Granular Fertilizer & spot treatment to feed your lawn through the fall and prepare it for winter and catch any other tough weeds. This product has the highest nitrogen ratio in addition to the slow release component.